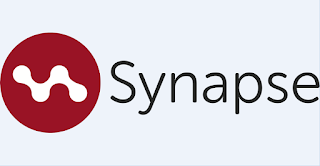 Synapse TV, the company who provides a number of connected services on Freeview has been acquired by Vision247. The two organisations have already been working very closely together for some time, and will now be housed at Vision247's new home at Chiswick Park. Synapse TV has launched a number of Vision247 services on Freeview, including the Vision TV portal on channel 244. Synapse – previously a subsidiary of Strategy & Technology (S&T) – has developed a sophisticated suite of technologies that allow interactive TV applications to be deployed quickly and cost-effectively. The majority of Synapse’s TV applications have been for MHEG-based platforms such as UK Freeview, but Synapse also now provides solutions for browser-based technologies such as HbbTV that are used in a growing number of markets worldwide, including the forthcoming Freeview Play service. Synapse-operated services on Freeview currently include pay TV portal VuTV (channel 238), TVPlayer (on behalf of Simplestream) (channel 241), VisionTV (channel 244) and factual portal Planet Knowledge (channel 245, some areas only). Additional services, including Africa Free TV, Huda TV and two as yet unnamed services are scheduled to launch in the future. 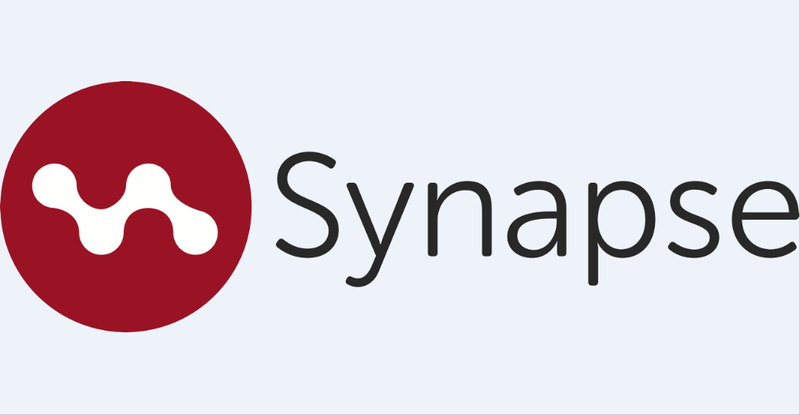 S&T retains a minority interest in Synapse TV.